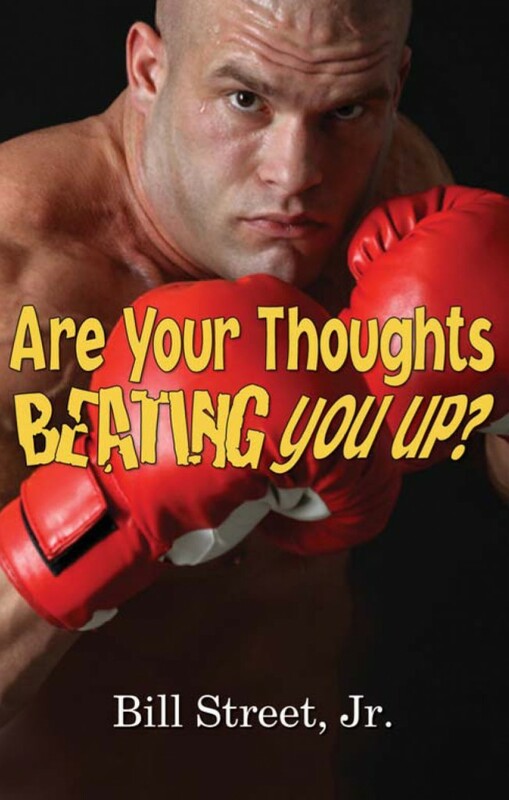 Are Your Thoughts Beating You Up? Ever feel like you’ve been in a 15 round boxing match concerning your thought life… and you were losing? This book will teach you how to get victory over all that stinking thinking and take charge of your thought life!